I am a Jungian analyst and depth psychotherapist, qualified, experienced and UKCP registered. I provide a confidential, compassionate space where you can talk about whatever is causing you distress. 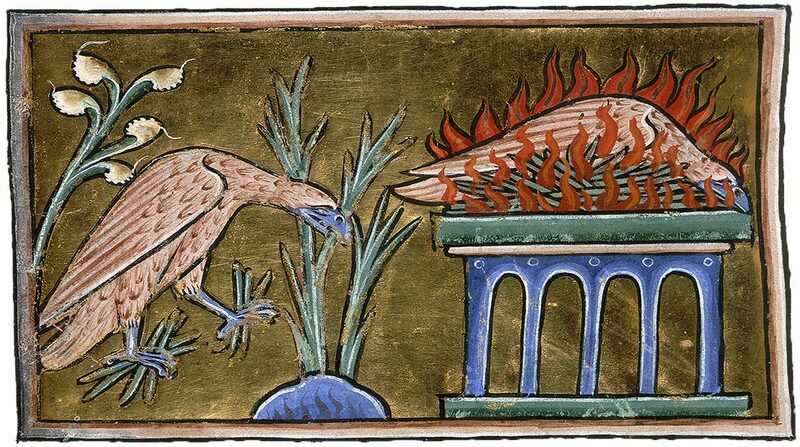 Why the picture of the Phoenix? I’m drawn to the Phoenix because it is widely recognised as a symbol of hope and regeneration. Throughout history the myth has fired the imagination across many cultures. I believe this is because it resonates with a deep human longing for the possibility of renewal - having another chance, starting again. I like the idea of this profound image of wisdom from the distant past continuing to invite connection. You are probably reading this because something about your life is not going well. Maybe I can help you. If you want to make significant - or even small - changes, I can help you to reflect and explore what isn’t working and why. I positively embrace difference and diversity. I am a Jungian analyst, also known as an Analytical Psychologist. I am an experienced, qualified and professionally trained Psychotherapist, Couple and Relationship Psychotherapist and UKCP Approved Training Supervisor. I have been working in private practice in West London since 2003. I am a member of the Association of Jungian Analysts (AJA), London and of the International Association for Analytical Psychology (IAAP). Jungian Analytic training is much more intensive than psychotherapy training. Different institutes require trainees to have between 2 to 4 sessions of Analysis each week. AJA’s requirement was for a minimum of three analytic sessions per week for some time leading up to and throughout the training. My original training was in Transpersonal psychotherapy at the Centre for Transpersonal Psychology (CTP), London. I have an MA (Distinction) in Jungian and Post-Jungian Studies from the Centre for Psychoanalytic Studies, University of Essex, and Diplomas in Supervision and Transpersonal Couple Counselling and Psychotherapy from the Centre for Counselling & Psychotherapy Education (CCPE), London. 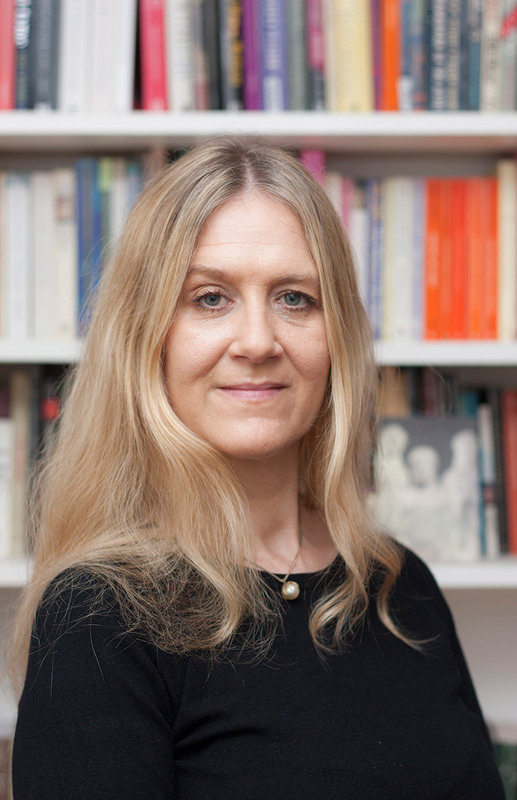 I have worked as a psychotherapist/counsellor within the NHS, and for five years was a director-trustee and co-ordinator of FreshStart Psychotherapy, a London-based charity offering low-cost psychotherapy to members of the Greater London community. Both roles provided invaluable experience of working with many people with a wide range of problems from diverse backgrounds. I work with individual adults, couples, and offer clinical supervision to trainee psychotherapists, counsellors and fellow-professionals. To ensure that I am able to offer the best informed care I regularly engage in continuing professional development. 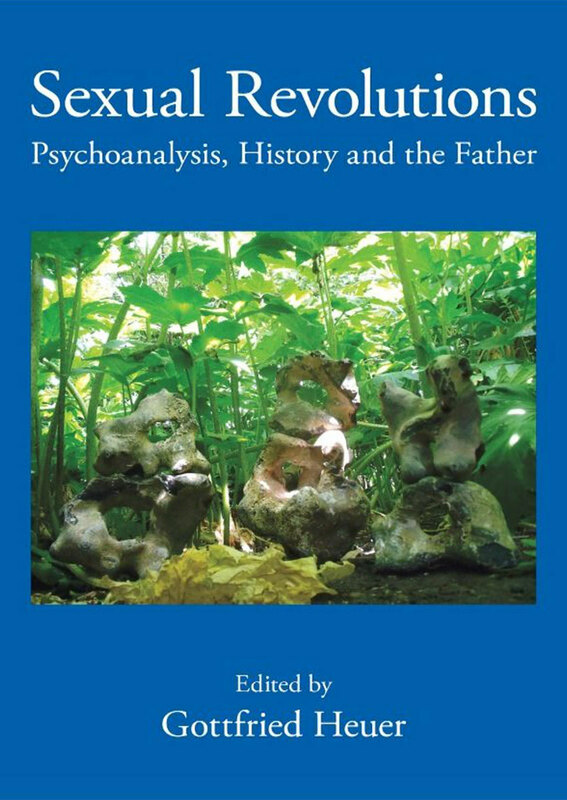 'Rethinking virginity: a post-Jungian reframing' in Sexual Revolutions, Psychoanalysis, History and the Father, ed. Dr. Gottfried Heuer, published by Routledge, 2010. Russian edition: 'Сексуальные Pеволюции. 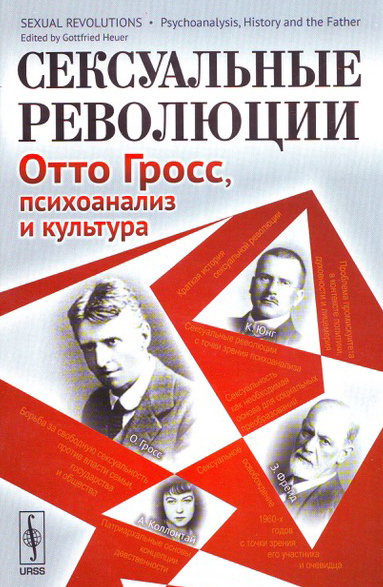 Отто Гросс, психоанализ и культура', published by URSS, MOCKBA, 2017. Life can feel like an uphill struggle at times. Having a confidential space to talk and reflect on habitual destructive patterns can help you to gain a deeper understanding of your difficulties, worries, vulnerabilities. Psychotherapy/counselling can help you to develop a greater sense of well-being and make things feel more manageable. It can also uncover hidden strengths, enabling you to live life and enjoy relationships in a richer, more fulfilled way and with more self-awareness. Relationships can be life-enhancing but sometimes they can be hard work, too. Difficulties and conflict within relationships occur normally and can provide the impetus for change and growth, but this can be a very painful process. Couple and Relationship therapy can help when conflict arises within couples of various kinds - partners, ex-partners, friends, colleagues, adult siblings, parent and grown-up child. It can help to improve communication and repair rifts that have developed. It can also help you to find the least traumatic way to separate, if that is what you have decided you need to do, and can help you to salvage a good enough relationship. Jungian Analysis was founded by Carl Gustav Jung (1875-1961), a leading psychiatrist of his day, and one of the pioneers of depth psychology. Analysis is a dialogue between two people, the analyst and the analysand, usually held over several sessions a week. The higher frequency helps to facilitate the analysand to gain access to her/his inner depths and sources of healing and growth, and to find an individual path through life's challenges. Although each analysis is unique, the aim is to become as conscious as possible while valuing the importance and wisdom of the unconscious. A central principle of Analysis or Analytical Psychology is the understanding that psychological health requires recognition that the shadow side of human nature is a fundamental part of us all, and that living ethically, developing individual consciousness, is essential for a greater sense of wholeness and enjoying a more fulfilled life. Analysis encourages creative engagement with the inner world of dreams and feelings. It is undogmatic, non-prescriptive and embraces an open and non-judgmental approach. Working at a deeper level than merely alleviating troubling symptoms, which often have roots in more profound difficulties such as a sense of meaninglessness, lack of self-knowledge, or not developing one’s creative potential, Analysis can help break old, destructive or inhibiting patterns. Humans are social beings and our relationship to the collective permeates our lives, and each individual has an impact on the collective. The individual process of becoming more conscious, through a kind of ripple effect, has a positive effect on the wider social group. What can I expect at our first session? All sessions take place in a comfortable, quiet setting. At our first meeting you will be free to talk about any difficult feelings you have and what has prompted you to look into psychotherapy. Everything you tell me is confidential. You will be able to ask me any questions about psychotherapy/counselling that will help you to decide whether you would like to continue. If you do decide to arrange further sessions, I will outline some of the practical aspects of our work together and we will discuss session times and what kind of frequency would be most helpful for you. I work in both a long-term, open-ended way and also on a short-term, time-limited basis. All of the above information applies to couples, too. Before meeting I will ask for both of your e-mail addresses and contact numbers so that all communication between us is transparent. For the same reason, I will always meet the two of you together - never individually. I offer weekly or fortnightly supervision to psychotherapy and counselling colleagues, both qualified and in training. The fee for the first appointment is £85. Ongoing fees are from £85 to £125 per session. At our first meeting we will discuss and agree a fee that will work for both of us. Fees are between £60 and £85 per session. Please contact me if you would like to discuss group supervision. Warwick Avenue underground (Bakerloo Line) - 5 minutes walk. 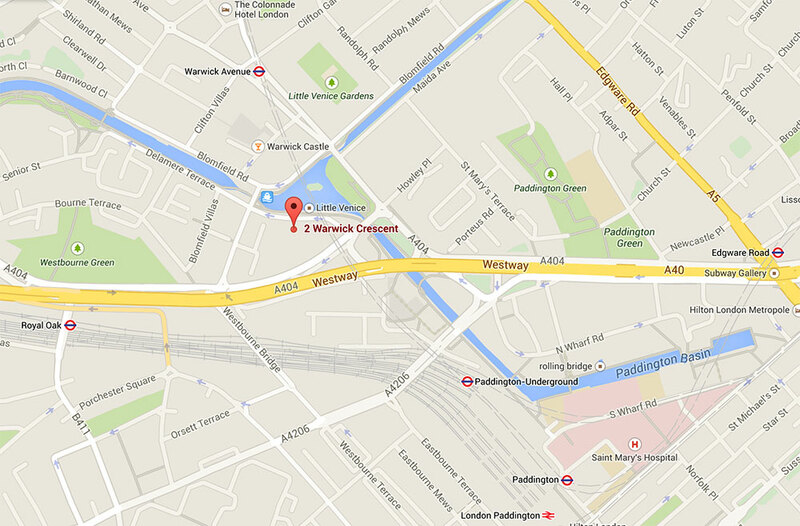 Nearest: 414, 6, 187, 46, 18 (to Warwick Avenue, Bishops Bridge Road/Little Venice, or Blomfield Road. All parking in the vicinity is Pay by Phone. Parking Zone CB1. Chargeable hours Monday to Friday, 8.30am-6.30pm. If you feel that it might be helpful to talk in confidence about whatever it is that is troubling you, please contact me to arrange an initial one-off appointment. You do not need to be referred by your GP. I welcome enquiries by telephone or e-mail. If I am not available when you call, please let me know when would be a good time for me to call you back. Any information you share with me during our work together will be completely confidential, in accordance with the ethical principles of the UKCP. Consulting room also in W9. If you are in crisis and feel you need to talk to someone as a matter of urgency, the Samaritans offer emergency support.